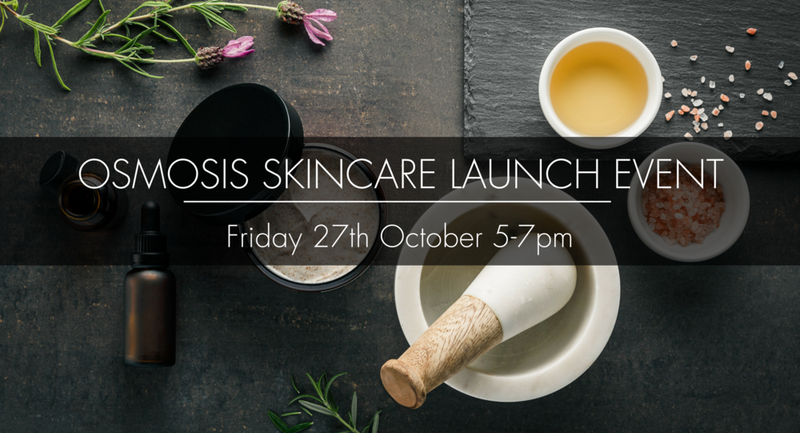 We invite you to our Osmosis skincare launch event featuring Kay Roby from Osmosis. Limited spaces available, please RSVP to secure your spot. Classes are suitable for all levels and our yoga teachers are trained to offer suitable options to make the practice less or more deep depending on your experience and what you bring to the mat that day. Your mind will be challenged as much as your body which will enhance how the two work together. Enjoy an Invive tea ritual after each class. We welcome you to our Pre Launch Evening where you can have a taste of the INVIVE experience and walk around our beautiful Spa for the first time. Our team will be giving complimentary foot massages, the lovely Storm & India Tea Sisters will be serving some delicious teas, and there will be an opportunity to win an Invive Spa Escape valued at $290. We hope to see you there.